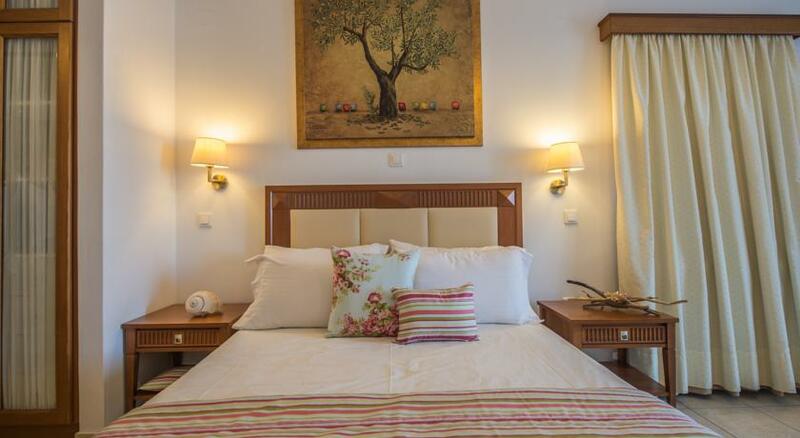 Welcome to Andromeda Resort, a hotel built with finesse and with a sense of discreet luxury. 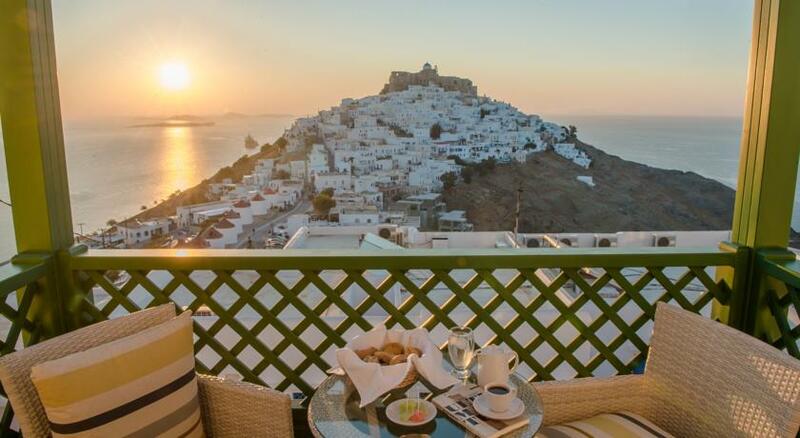 The view from the hotel is unique! 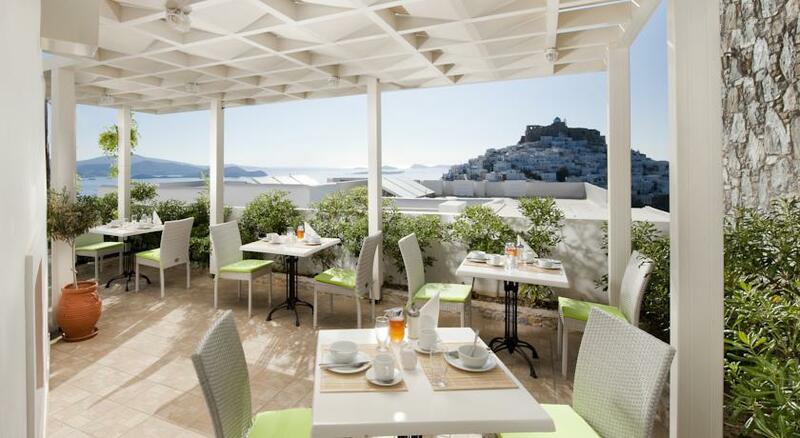 See the Venetian Castle, the islands that lie ahead the Aegean sea and the sunrise from the balcony of your room. 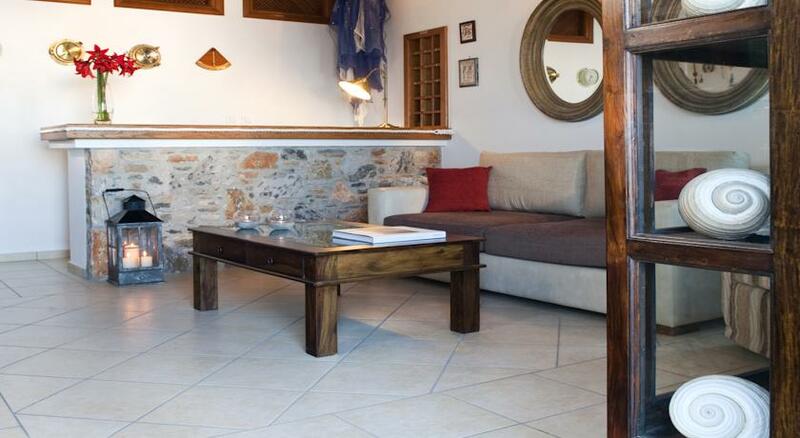 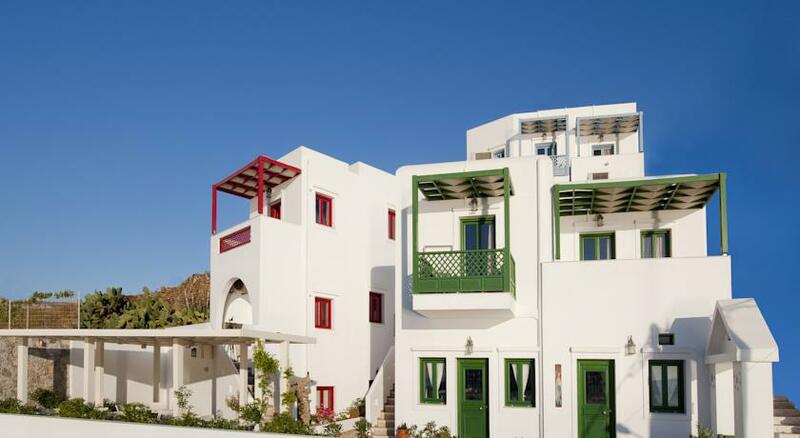 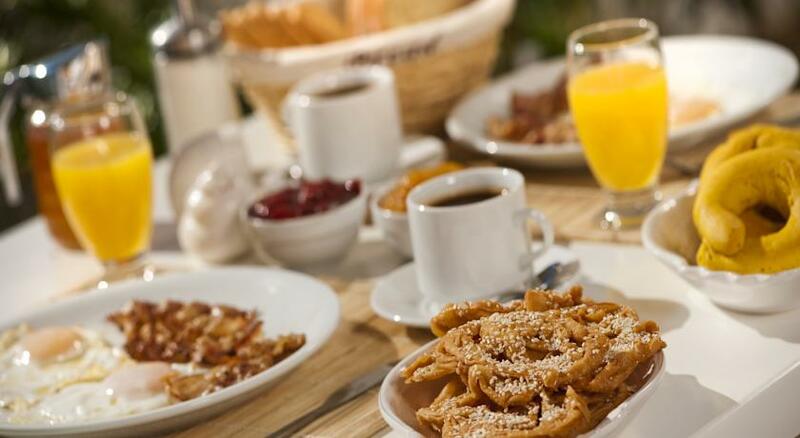 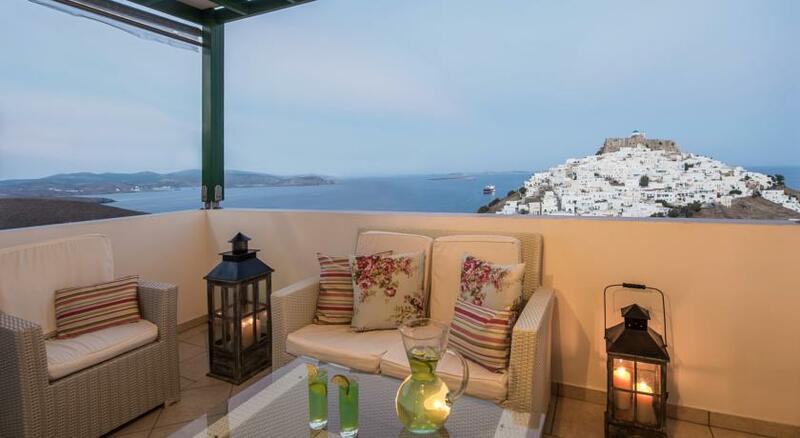 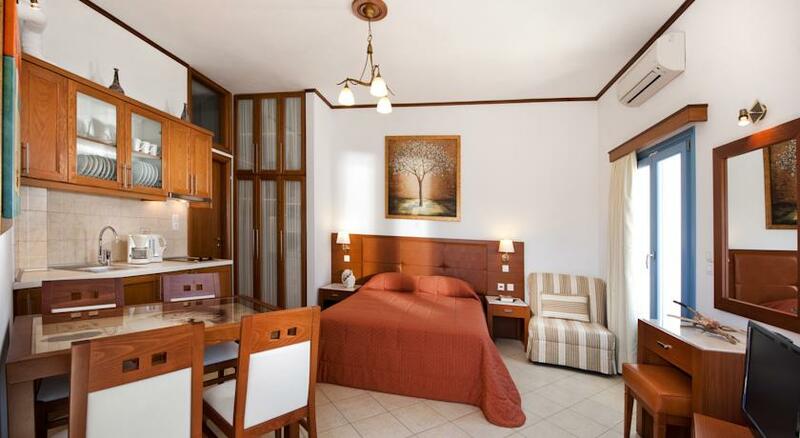 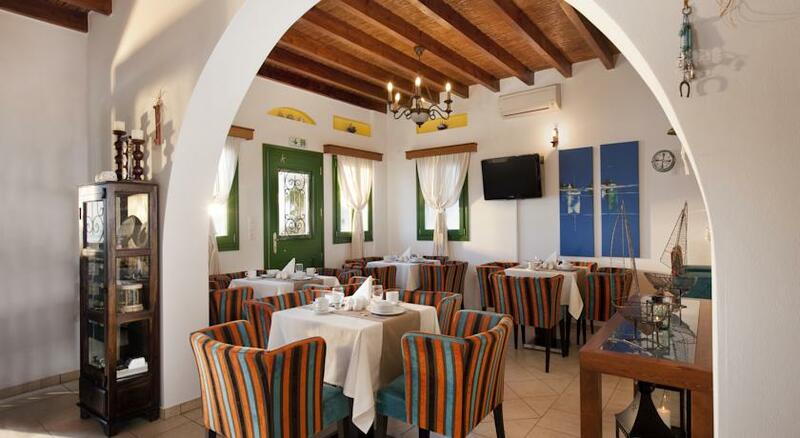 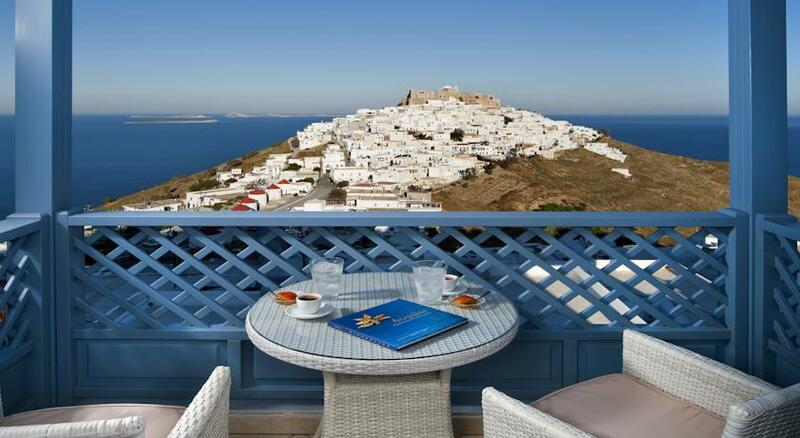 Andromeda Resort Hotel is the perfect place in Astypalea to start your vacation! 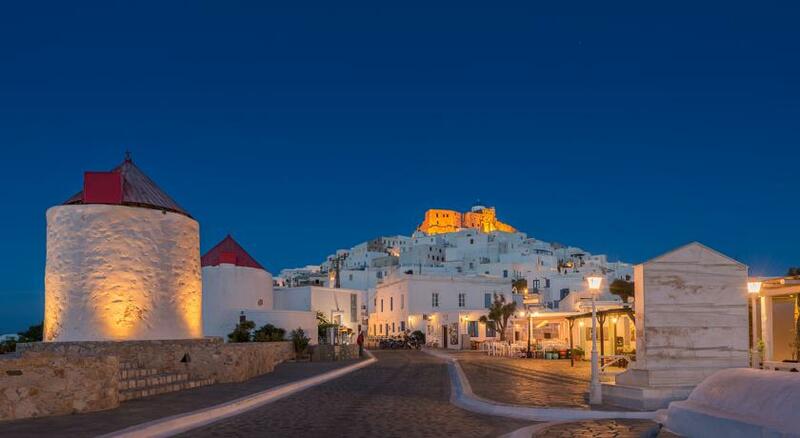 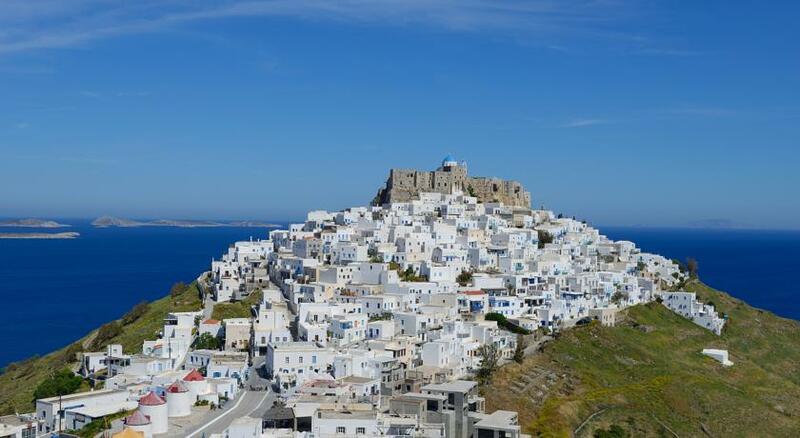 It is built in Chora, the capital of Astypalea. 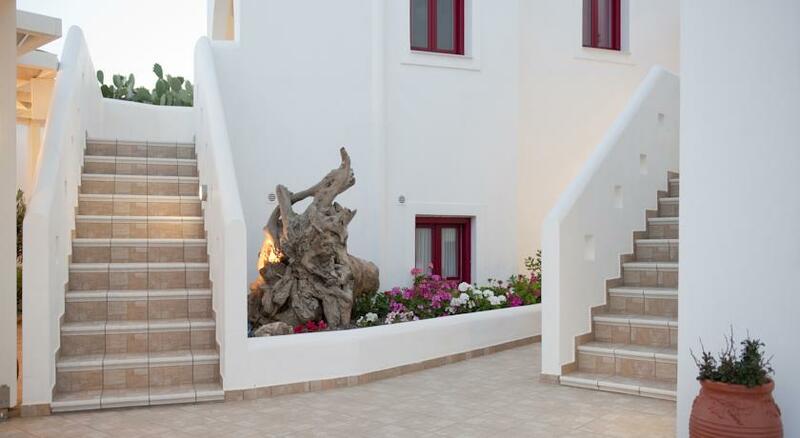 It is a brand new hotel complex comprising eight (8) guestrooms, with its own character, adding brightness and freshness to the setting. 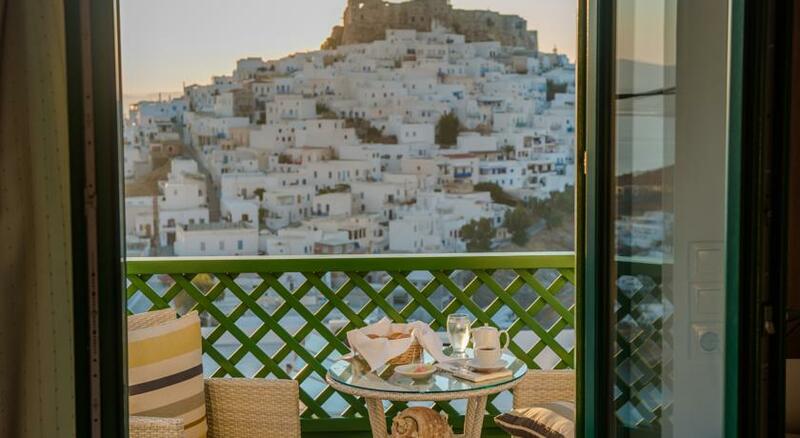 All the guestrooms provide you with a breath-taking view of the Venetian Castle, the traditional landscape with beautiful windmills and the endless – Aegean blue sea from your own private balcony. 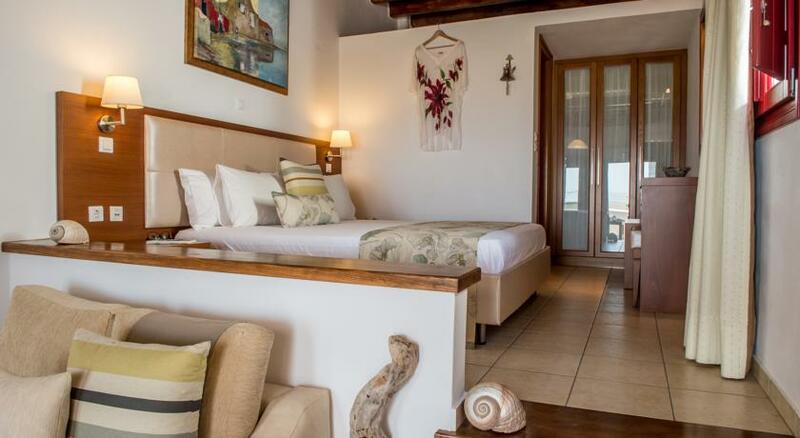 Our hotel is the ideal choice for unforgettable moments!